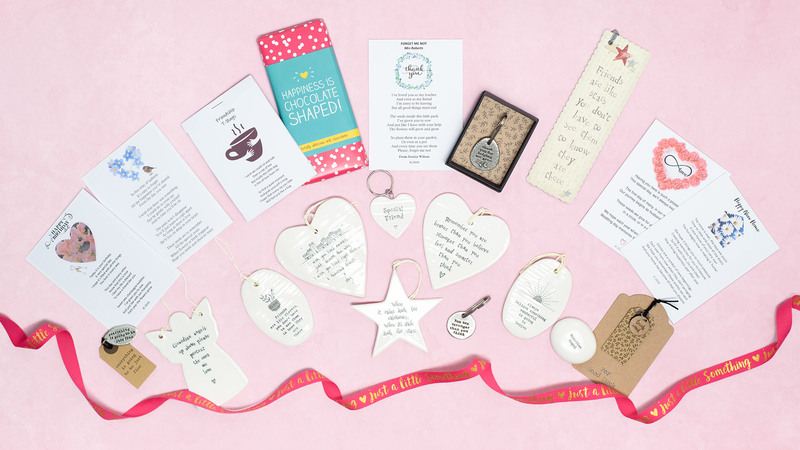 Welcome to Thought Full Box and our collection of inspirational gifts, including our popular Seeds of Love range. 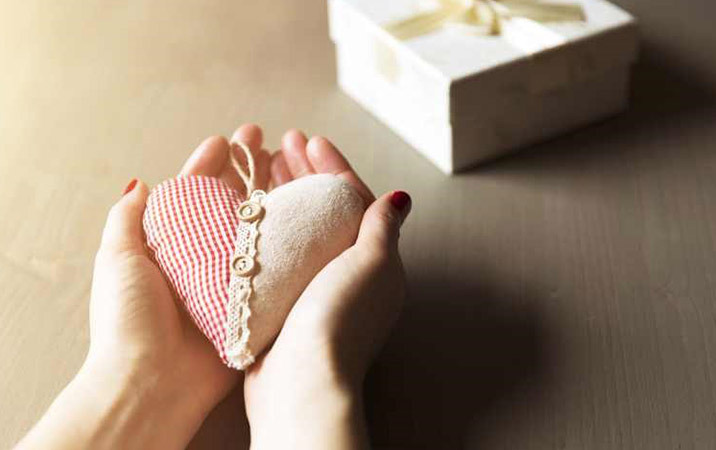 We pride ourselves on empathy, compassion and thoughtfulness and we hope you find that all our products reflect just that. 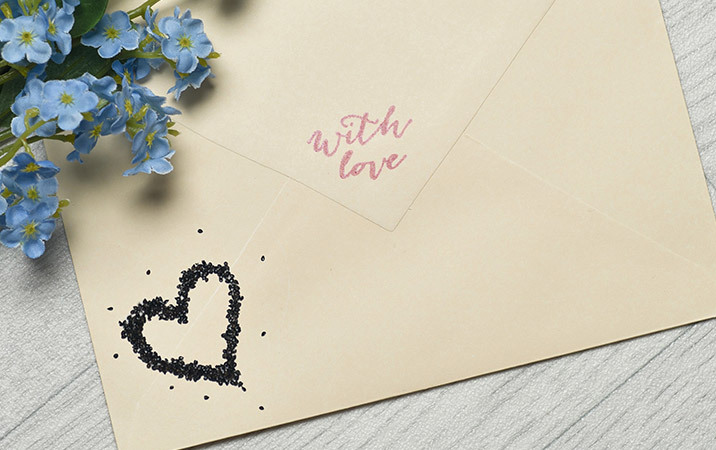 Whether it’s a box filled with meaningful gifts, or just a sentimental flower seed pack with words that say it all, you’ll find gifts your friends and family will treasure.